My name is Videllia and I am a relationship blogger who’s sole focus is to empower women to be Queens. I’m so excited you decided to check out my website where I inspire and influence women to walk into their Queendom – bold and confident in the Queen they were created and destined to be! This whole site is designed to motivate and empower YOU! I am a firm believer that in order for a woman to fully enjoy relationships she has to learn to love herself and most importantly, she needs to be confident in her self-worth! Through this site, I challenge women to be whole in themselves, comfortable in their perfect imperfections and unashamed of being the Queen they were created to be. I then encourage and empower you to use that confidence to make better relationship decisions and to remind you to never settle for anything less than what you deserve. You are a Queen and you deserve a King! My hope is that this site will serve as a one stop shop for the Queen in you! Explore more of my site’s content below. ▪Relationships: Get dating tips and advice, inspiration for singles/couples and much more! ▪For Every Queen: Faith, motivation and inspiration for every Queen out there. ▪#WCW Queen Spotlight: Nominate a dope Queen in your life to be featured on my page. ▪Lady V Speaks: Watch my latest YouTube videos or be encouraged through my latest podcasts. ▪Lady V Loves: Learn more about all of the things that I love to do including beauty, fashion, food, travel, planner organization tips and more! ▪Shop: Shop the latest merchandise. ▪Let’s Talk Relationships – a safe space for us all to talk relationships while learning from each other. ▪Relationship T.E.A. – a segment where you can submit your specific relationship questions to me and I will answer with a video response. ▪Date Nights w/Lady V – a segment where I share practical tips that you can do to enjoy a date night with yourself or your significant other. If any of that is of interest to you then I encourage you to check out my site or follow me on Instagram/Youtube (@only1lady_v) or Facebook (@only1ladyv) to learn more! Stay empowered Queens! Videllia is a Certified Public Accountant (CPA) by day and is a blogger/writer and aspiring author. She is very passionate about empowering women to be Queens. Ultimately, she wants to help transform the perspectives of how women view themselves so that they can walk this catwalk called “Life” with their heads held high and a fierce upmh in their step! She wants all women to know their worth, be confident of their worth and never ashamed of their faith, flaws or fashion! 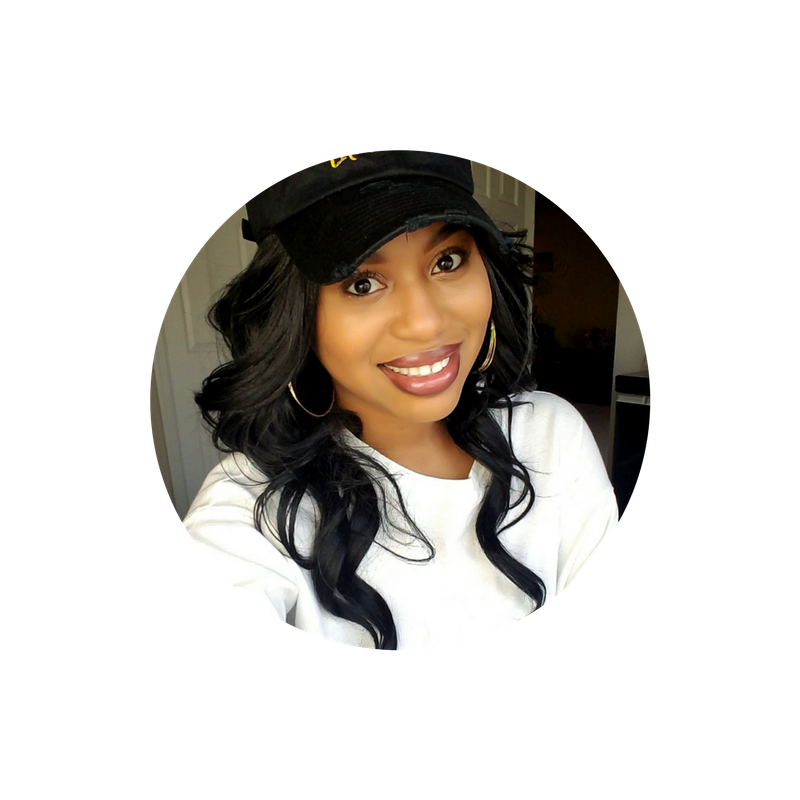 While not meeting the demands of her corporate clients, Videllia enjoys writing/blogging, traveling, working out, reading, fashion, dancing, and spending time with her family/friends. She’s also a huge advocate of giving back to her community and often participates in several community service initiatives every year and uses her birthday every year to receive donation supplies for a local charity in lieu of gifts. Her motto – “for every year that God blesses me with life, I ought to be a blessing to others!” She hopes that this site will bless you too! For booking inquiries, please email at only1v.inspire@gmail.com.